A coalition of organizations seeking to reform or repeal the Renewable Fuel Standard, which mandates the use of biofuels such as ethanol, is shopping legislation to Capitol Hill. At the same time, a separate coalition is leaning toward bringing a case to the Supreme Court, challenging the Environmental Protection Agency’s choice to allow E15 in the marketplace. The NMMA is also among the groups that will likely take the E15 case to the nation’s highest court. In January, the U.S. Court of Appeals for the District of Columbia denied a rehearing on the EPA decision that put fuel with 15 percent ethanol on the market. The groups have 90 days (until April 15) to decide whether to seek Supreme Court review of that decision. Dissenting Court of Appeals Judge Brett Kavanaugh says the EPA waiver “plainly violates” statutory text, according to court documents filed in January. The groups involved in the court case are engine makers, several food organizations and the American Petroleum Institute. The Supreme Court can decide whether it wants to hear the case, says Squires. If that avenue fails, the NMMA has a case involving the EPA’s misfueling plan, which requires the labeling of E15 so consumers aren’t confused, she says. 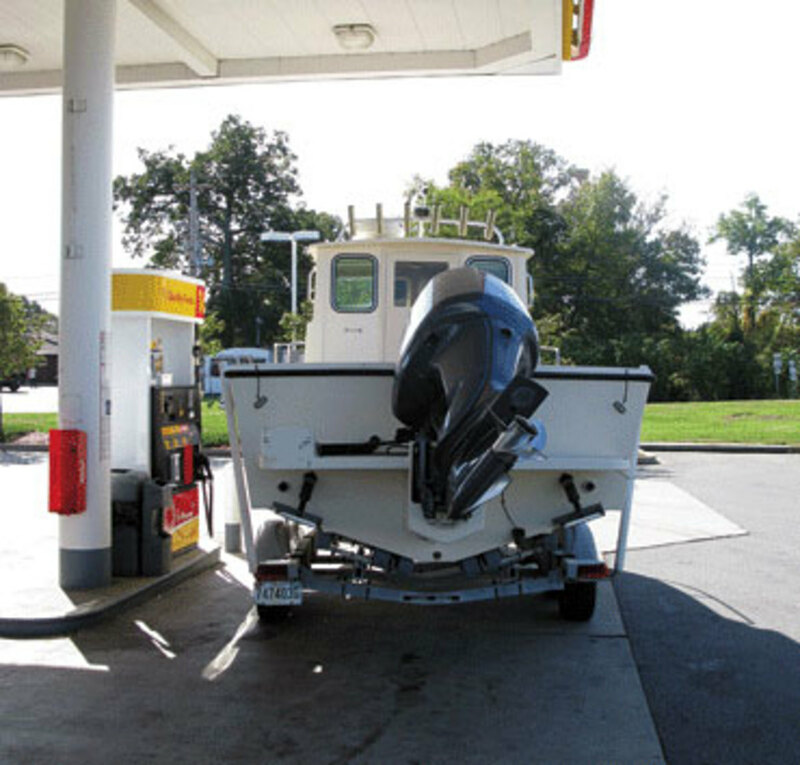 The NMMA contends that a small sign will not be enough to warn consumers about the higher concentration of ethanol and that some of the fuel will be left behind in the hose, causing other consumers to inadvertently get some into their tanks and gas cans. That case is on hold, pending a decision about the current E15 case, but it could be reopened. A survey found that 35 percent (six of 17) of the registered sellers of E15 are not labeling the higher-ethanol gas at the pump, says Squires. The survey also found that several service stations selling E15 were not registered, as required by the mandate, which calls for an overall reduction in the fuel supply through the use of biofuels. The sellers of E15 are in Iowa, Kansas and South Dakota. The survey, performed by RFG Survey Association Inc., did not name the retailers found not in compliance. RFG Survey Association Inc. was the result of the initial collaboration of the American Petroleum Institute, National Petroleum Refiners Association member companies and the EPA to determine whether the oil industry could develop a compliance program to meet the requirements outlined in the Clean Air Act Amendments for reformulated gasoline.